Get ready for the political jokes! 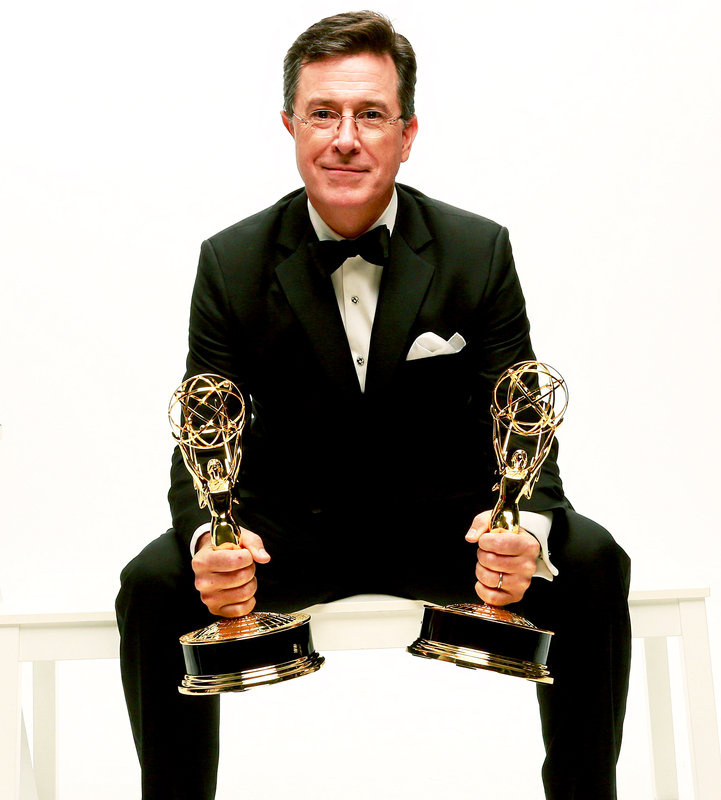 Stephen Colbert will be hosting the 69th annual Emmy Awards at L.A.’s Microsoft Theater this fall. The statement was, of course, referring to White House press secretary Sean Spicer’s first press briefing on Saturday, January 21, where he falsely stated that Trump drew “the largest audience ever to witness an inauguration, period, both in person and around the globe.” Side by side aerial photos from the event showed that former president Barack Obama’s first inauguration in 2009 had much bigger crowds than Trump’s January 20 swearing-in. Spicer claimed that journalists used misrepresentative photos to “minimize the enormous support.” He later clarified that he was counting the number of people who watched on the Internet and TV, but the official audience numbers have not yet been confirmed. The Emmy Awards nominations will be announced on July 13, and the awards show will air on CBS on Sunday, September 17, at 8 p.m. ET.